It’s so easy to get caught up in the pretty images, details and practicalities of planning a wedding that we can forget about the marriage part beyond the big day, and the deep and meaningful parts, such as the love, companionship, compromises and lifelong promises we make to each other. 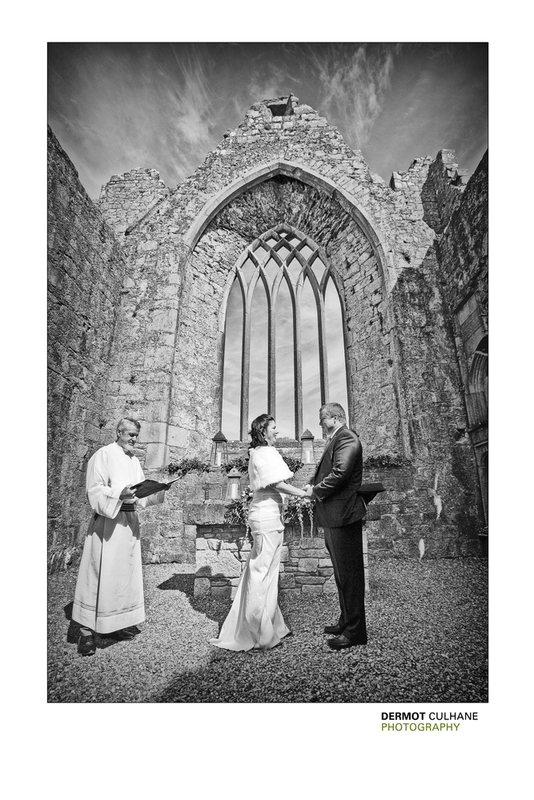 In Ireland we no longer just have the option of the church ceremony; couples can now opt for Humanist and other Celebrants, where they can write their own words and ceremony according to their own style and beliefs. I always suggest the handfasting ceremony, which is where the couples’ hands are tied together to symbolise the joining together of their love, becoming one. The hands can be lightly tied together with ribbon, cords or if you have a piece of fabric that is special to the couple that can be used also. A bride of mine used a piece of her grandmothers’ wedding dress, as she was no longer with us. 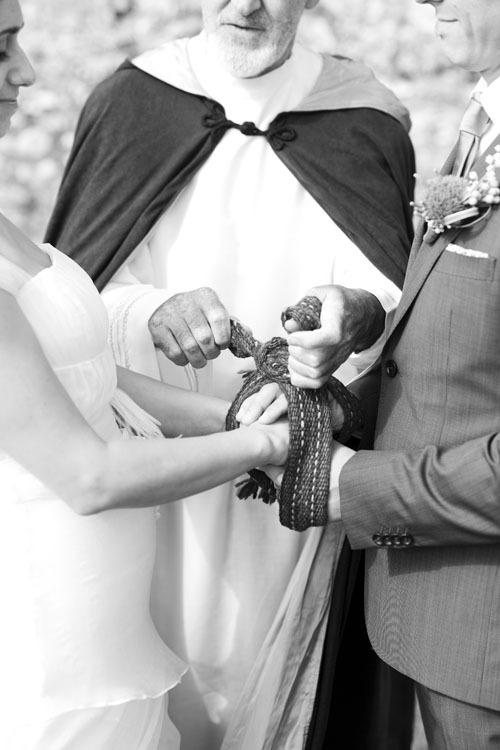 This makes the act of handfasting very personal, romantic and sentimental. Believe it or not …..this is where the term “ tying the knot “ came from.